U.S. Customs and Border Protection (CBP) has launched a “21st Century Customs Framework” initiative, intended to give the public an opportunity to comment on the direction and future priorities of the agency. At a public hearing held regarding the initiative in Washington, DC on March 1, 2019, Senator Bill Cassidy (R-LA) emphasized the importance of the initiative, as well as the need to advance towards secure, transparent supply chains in American that provide a model that the world can emulate. Today, the Southern Shrimp Alliance submitted written comments to CBP regarding how the pursuit of intelligent enforcement measures and enhanced data sharing can assist in creating secure, transparent supply chains. 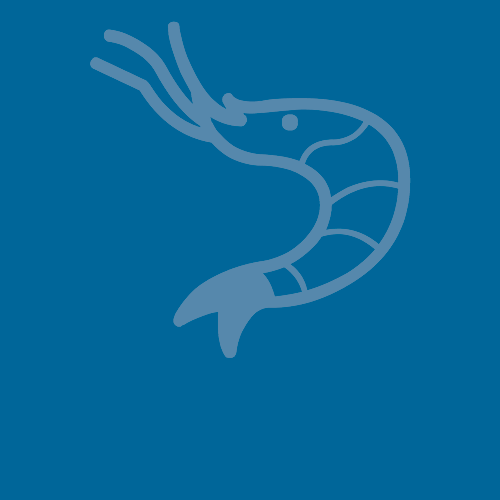 The Southern Shrimp Alliance’s comments focused on areas of CBP’s operations where minimal or incomplete information have limited CBP’s ability to accurately assess and gauge risk. The organization’s comments also encouraged CBP to aggressively pursue bilateral agreements with other countries to improve cooperation on preventing evasion of trade remedy laws of the United States. The Southern Shrimp Alliance’s comments also encouraged CBP to develop a metric to document and report on the amount of duties that the agency has prevented from being evaded through its enforcement actions. CBP’s enforcement efforts with regard to Chinese shrimp transshipped through Malaysia prevented the evasion of tens of millions of dollars in antidumping duties. However, because CBP’s reporting focuses on the amount of duties collected, the agency’s enforcement actions are measured by amounts actually collected on historical entries made before the discovery of illicit schemes. This means that enforcement actions frequently require CBP to report, without context, substantial amounts of uncollected duties. Simultaneously documenting the likely amount of duties that would have been evaded but for CBP’s enforcement actions would provide a better understanding of the significance and importance of the agency’s activities.